Ooma Mobile is a service that works only for existing Ooma customers, therefore only for people in the US. It allows mobile phone calls within the US at the rate of 1.9 cents per minute, and international calls at very competitive VoIP rates. Ooma injects its PureVoice HD quality in the product, which makes it more interesting. But it is still quite restrictive. It works only for the iPhone, iPad, iPod and Android phones. Ooma Mobile allows calls through 3G and Wi-Fi. Ooma Mobile is only for US residents, and you need to be an existing user of Ooma residential phone service to be able to benefit from it. Ooma service is a full phone service that allows you to make unlimited local calls within the US and Canada for free, without a monthly bill, by just buying a device called the Ooma Telo. Ooma Mobile is something different, in that it does not use the Telo and could work just for everyone, but you won’t be able to use Ooma Mobile if you don’t have the Telo and are not a subscribed user. This means that if you are not in the US, Ooma isn’t for you. It isn’t for you as well if you don’t use an Android mobile phone or an Apple mobile device like the iPhone, iPad, and iPod. Quite restrictive. 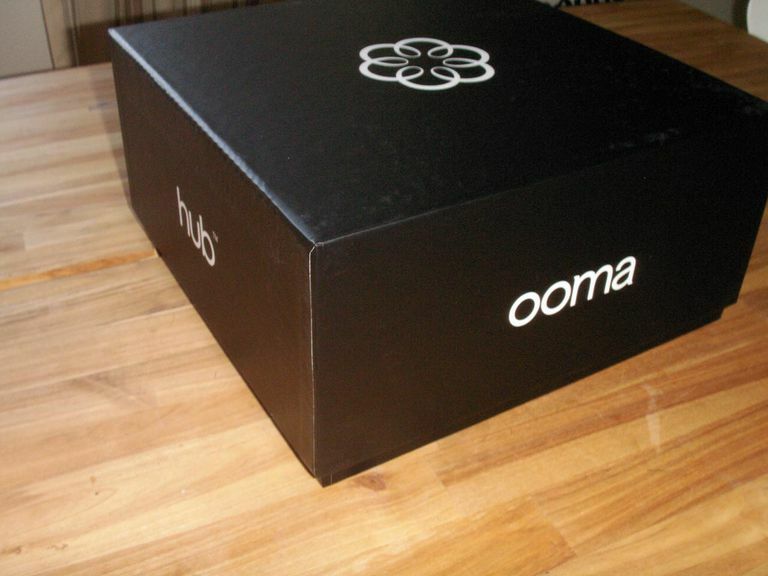 But Ooma has a targeted market with which it seems to be quite happy. Ooma Mobile makes calls over Wi-Fi and 3G through a VoIP app that you need to install on your mobile device. It is a means to bypass your GSM calling minutes thereby saving a lot of money. But given the plethora of mobile VoIP applications and services out there, few would be interested in Ooma Mobile, unless those who have already invested in the Ooma residential service, which by the way is doing great among customers and allows many people to save money on phone bills, or rather in the absence thereof. One main reason is that the Ooma Mobile app is not free. It costs $10 to download and install the app. What’s free are the calls made to any Ooma user. Calls to other phones within the US are 1.9 cents per minute, and calls to international destinations are around the average VoIP rates, and quite competitive. The cheapest destinations carry rates around 3 cents per minute, which is quite interesting. It is cheaper than Skype. Ooma Premier subscribers get the benefit of 250 free minutes every month, but these minutes are only for calls to US numbers. To use Ooma Mobile, you need prepaid service on your account, which you create once you have downloaded the app on your mobile device and installed. Ooma Mobile does not work on most mobile phones. We are in a time where everyone is crazy about the iPhone and its brothers. So, iPhone users are served. Android users too, and thanks to the open nature of Android, a lot of devices are included here. But still, all Nokia and BlackBerry phones are out of the list, as well as most phones of other brands. In a word, the big majority of phones are ruled out. The app for the iPhone, iPad, and iPod is well built and works pretty well. The Android app, on the other end, still has some bugs, and maybe needs some more maturity. At the time we are writing this, its rating on the Android Market is no more than 2.1 over 5. Ooma has experience in voice and even has its own HD voice technology. Ooma Mobile users are sure to have good voice quality, provided of course they have what it takes for a good conversation, including good bandwidth. Calls to Ooma Telo users are of even better quality, as Ooma PureVoice HD is deployed there enhancing call quality with minimum bandwidth, something which is important for 3G users, as they pay for each unit of bandwidth they use. A call with Ooma Mobile consumes around 200 KB of data per minute in both directions. That amounts to 1 MB for a 5-minute conversation. The service also allows you to carry your identity with your calls, with its caller ID. Bottom Line: Interesting mobile service, to consider if you have invested in Ooma Telo, live in and make calls within the US, and own an iPhone or Android phone.